Thank you for registering with Waterboss Киев Украина! Replacement of the resin in the office water softeners in Kiev usually takes place after five years of operation of the system. 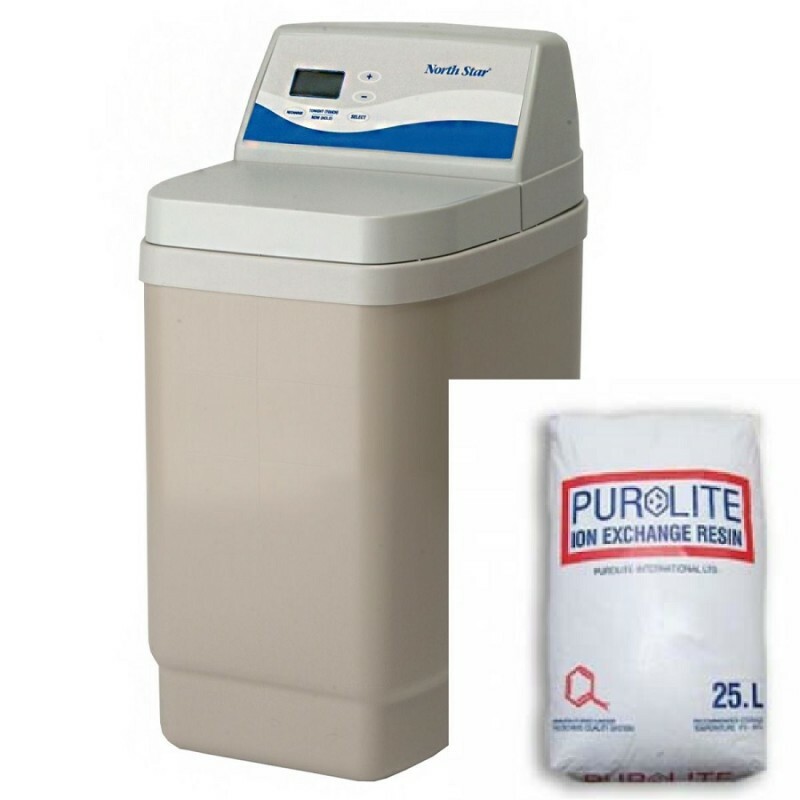 During this time, the resin has time to lose its capacity, so the water softener is already badly coping with its task and increasing salt consumption. 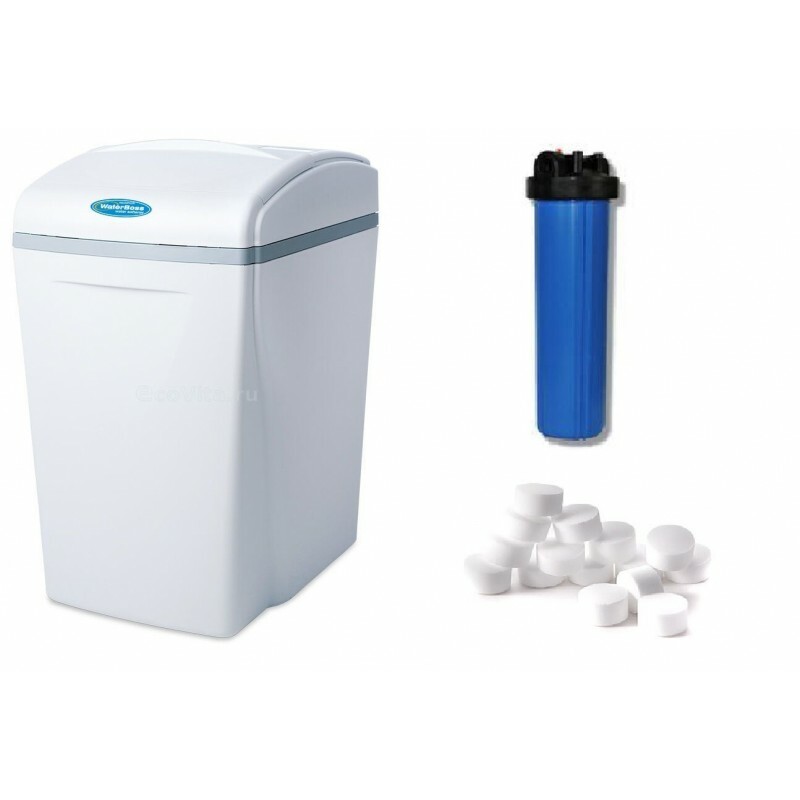 With the amount of water soluble in iron more than 0.5 mg / l, the need to replace the resin in the office softener of w.. Replacement of the resin in the office water softeners in Kiev usually takes place after five years of operation of the system. 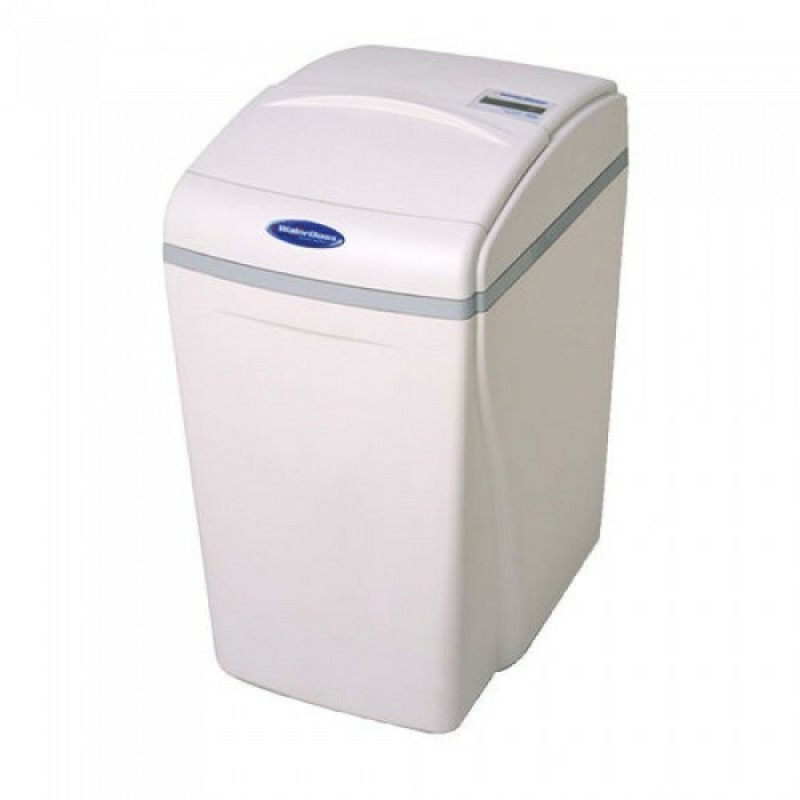 During this time, the resin has time to lose its capacity, so the water softener is already badly coping with its task and increasing salt consumption. With the amount of water soluble in iron more than 0.5 mg / l, the need to replace the resin in the office softener of water in Kiev may be necessary after three years. 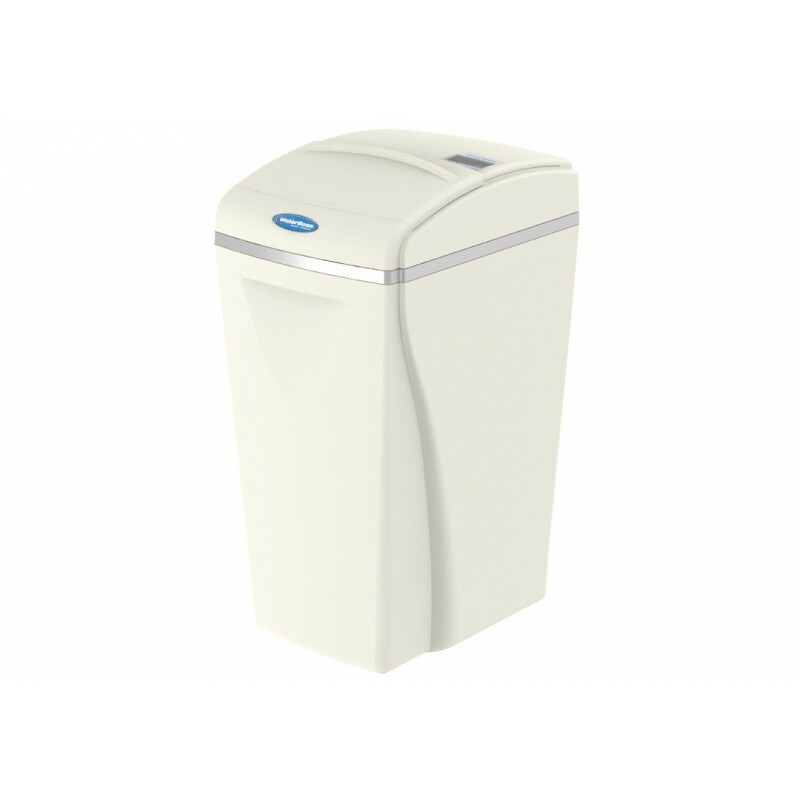 To replace the resin in the office water softener in Kiev, it is necessary to completely disassemble the system, remove the old resin, wash the column from the inside and fill the new ion exchange resin. After which the water softening system is collected, programmed and tested. 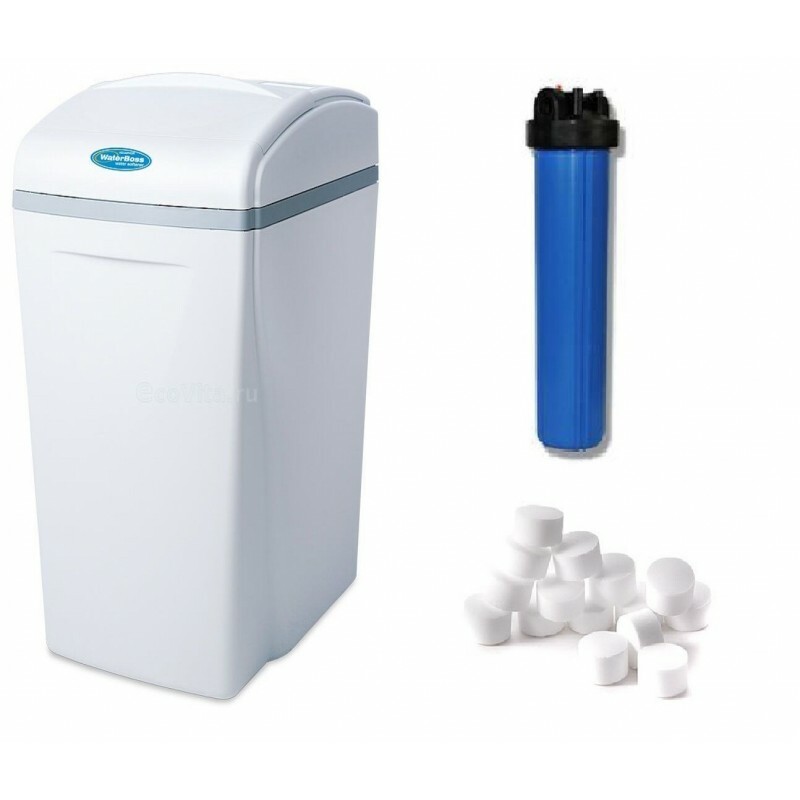 water softener WaterBoss 700 + filter BB20"
Water filter WaterBoss 900 + filter BB20"